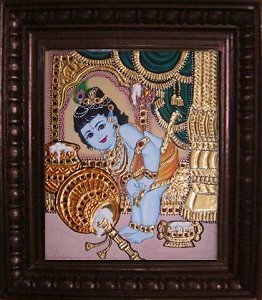 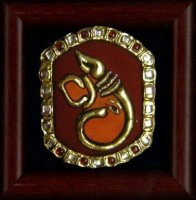 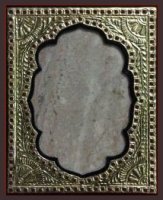 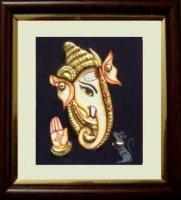 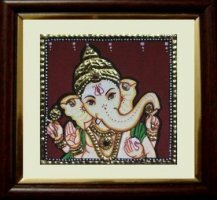 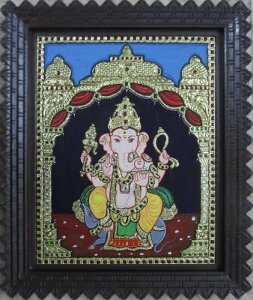 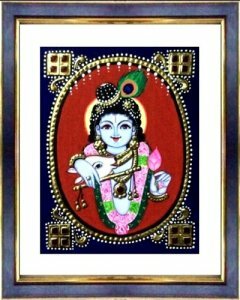 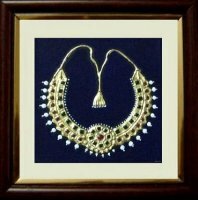 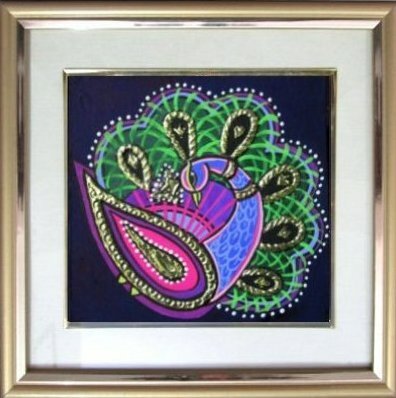 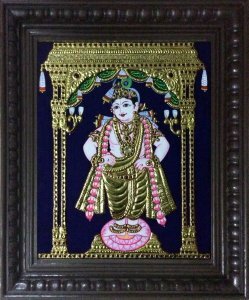 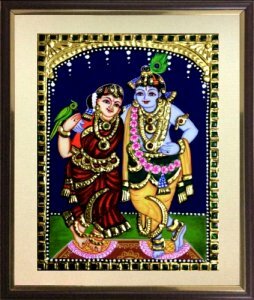 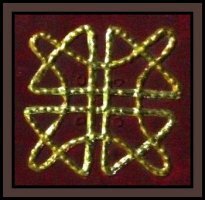 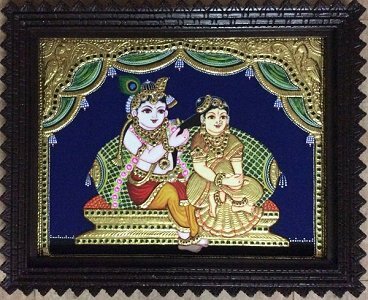 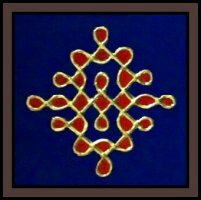 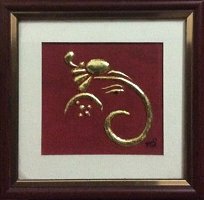 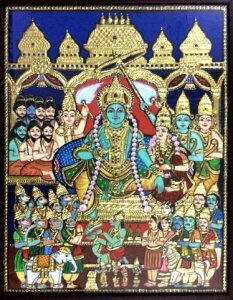 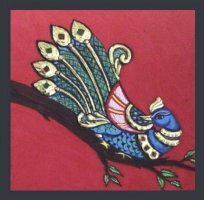 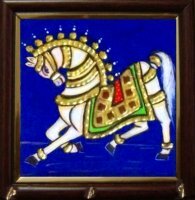 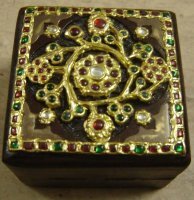 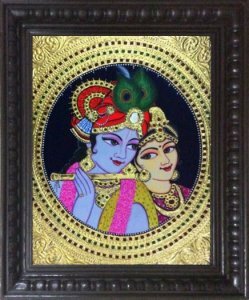 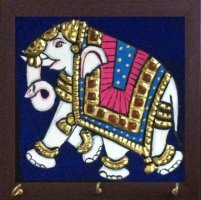 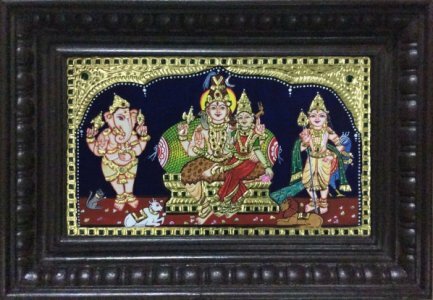 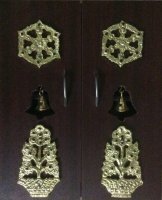 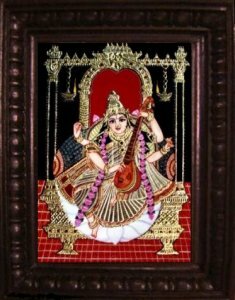 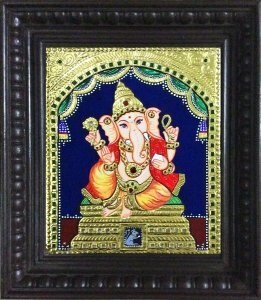 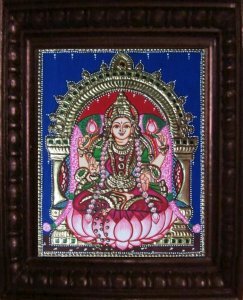 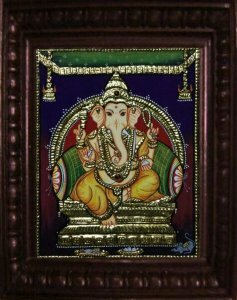 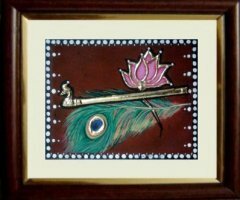 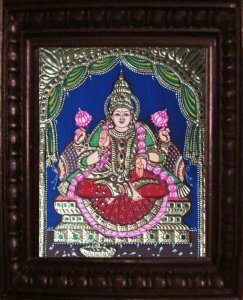 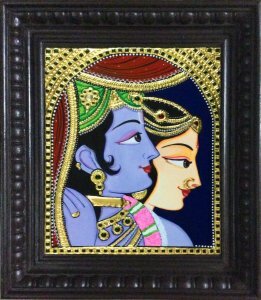 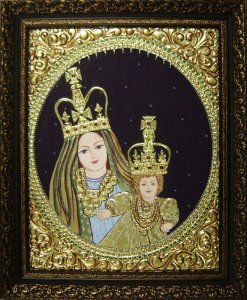 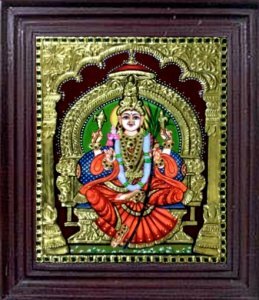 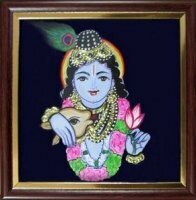 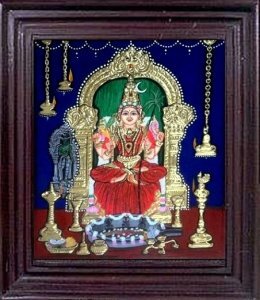 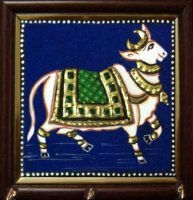 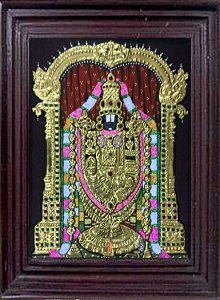 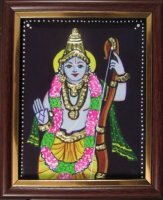 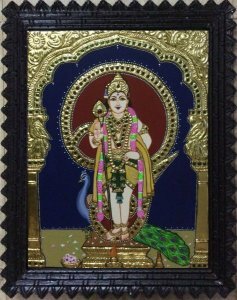 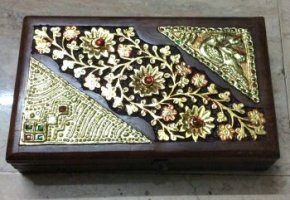 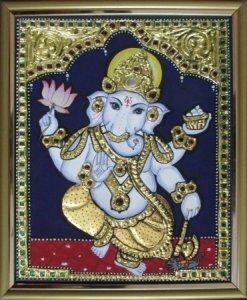 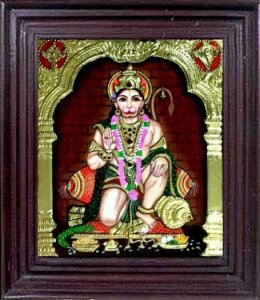 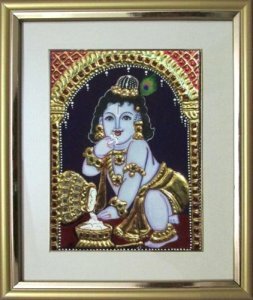 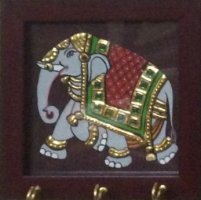 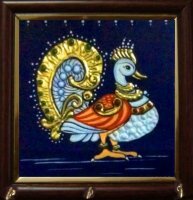 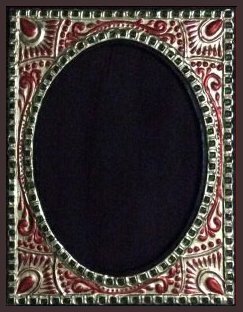 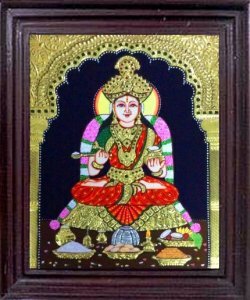 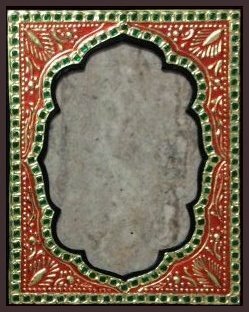 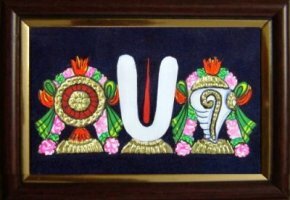 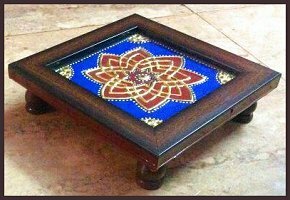 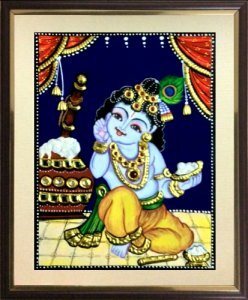 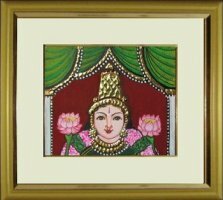 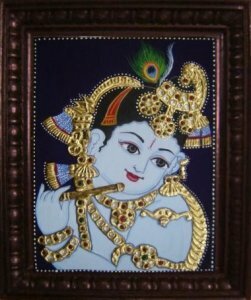 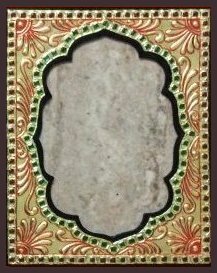 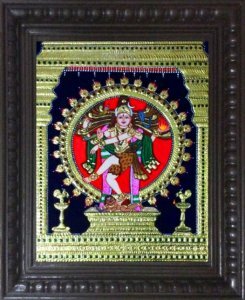 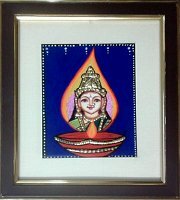 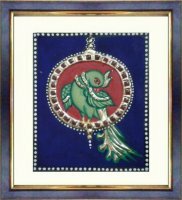 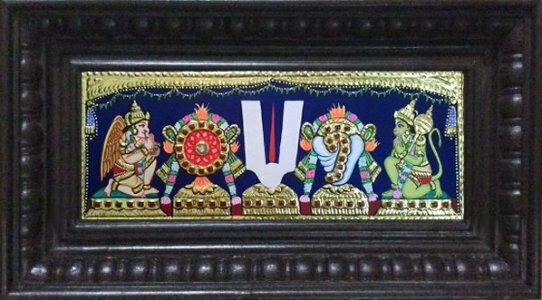 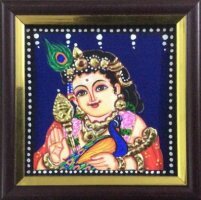 www.sumarts.biz - I have featured my art work - Tanjore paintings, Folk paintings, and many other craft pieces of varying dimension and style. 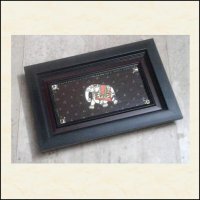 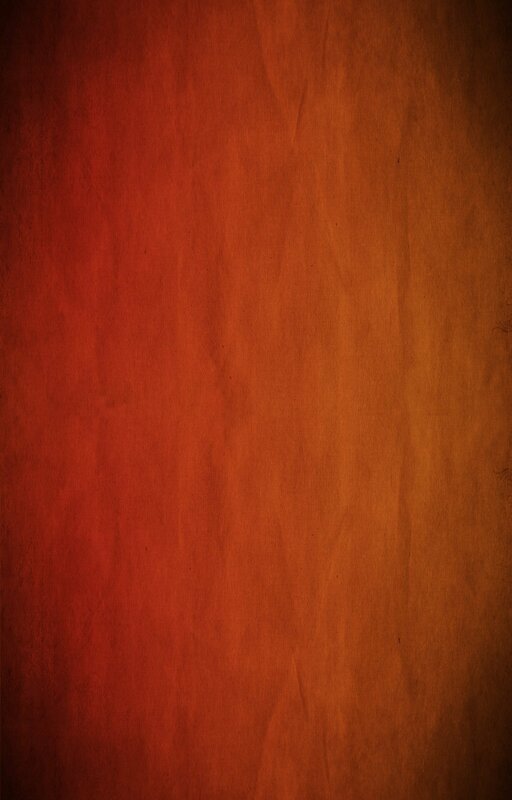 I also accept commission work. 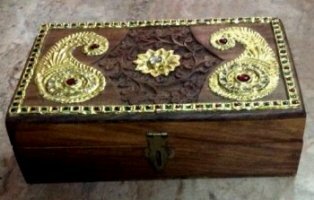 Specific orders can be executed - return gift items for functions such as Navarathiri, Deepavali, weddings. 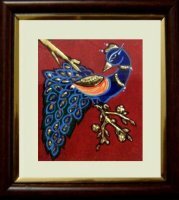 Fresh art work will be added on a regular basis.